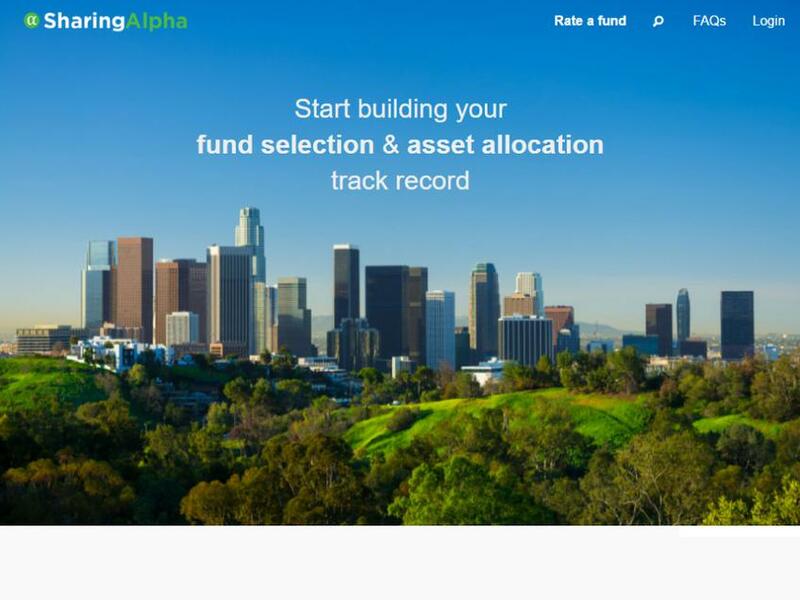 SharingAlpha is a user generated fund ratings and model portfolios platform that has become the world’s largest fund rating agency in terms of the number of Fund Analysts contributing to its ratings. SharingAlpha rates funds based on the average rating provided by Fund Selectors worldwide. Apart from being able to create a better fund rating, SharingAlpha is also able to rank the individual raters in terms of their talent in selecting funds.